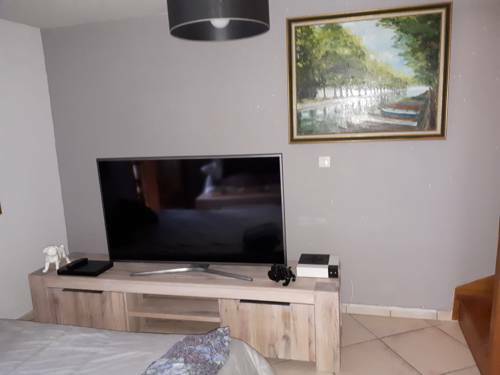 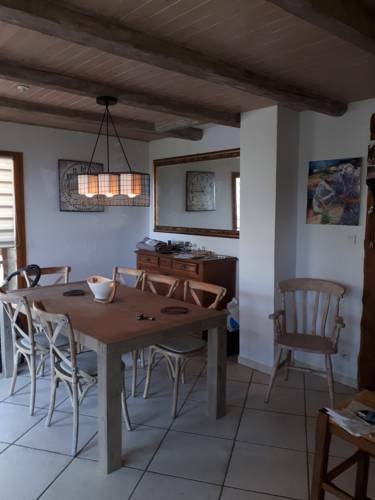 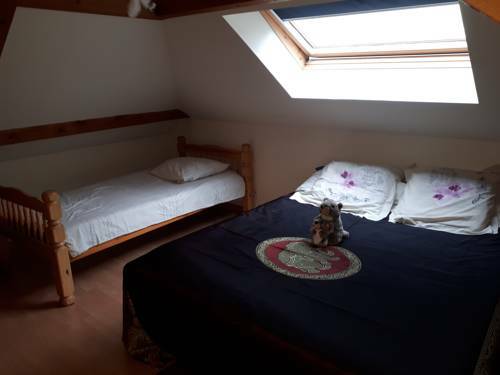 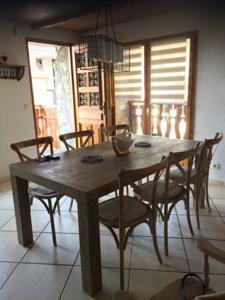 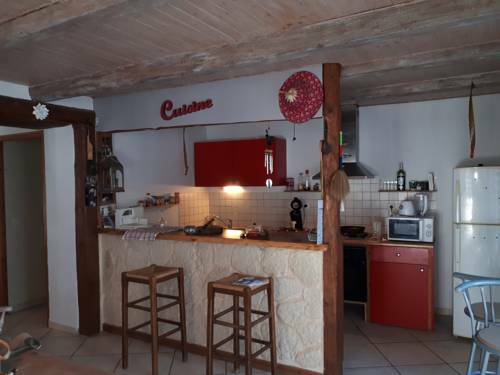 Set in Caton, Le Catounet features accommodation with water sports facilities, free WiFi, a shared kitchen, and a shared lounge. This property offers access to a terrace. 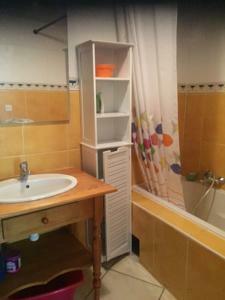 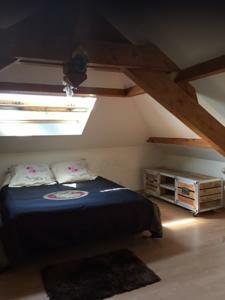 This apartment features 1 bedroom and 1 bathroom with a bath, a shower and free toiletries. 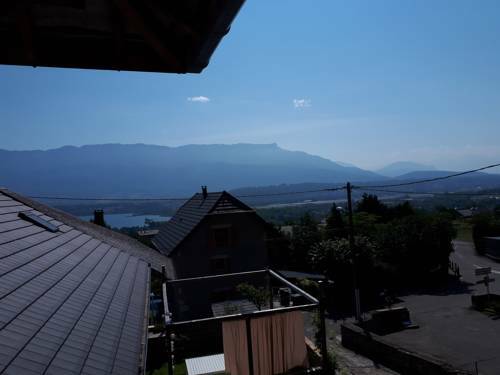 Offering a balcony with mountain views, this apartment also has a satellite flat-screen TV, a kitchenette and 1 bathroom. 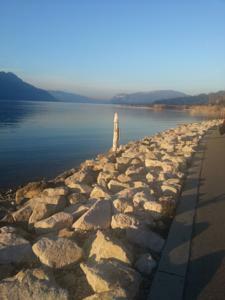 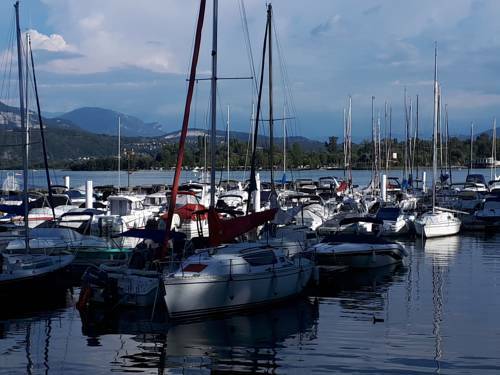 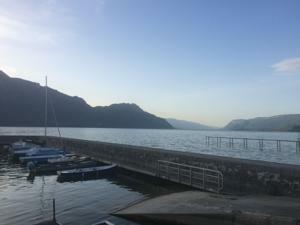 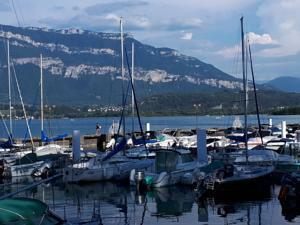 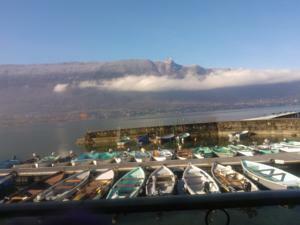 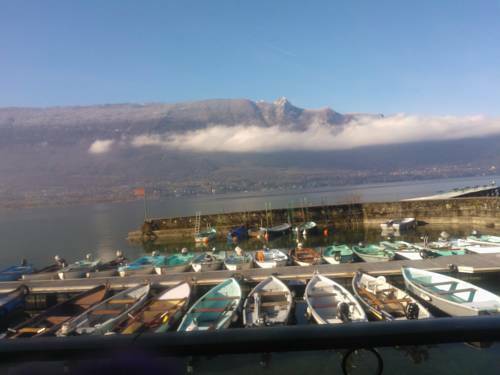 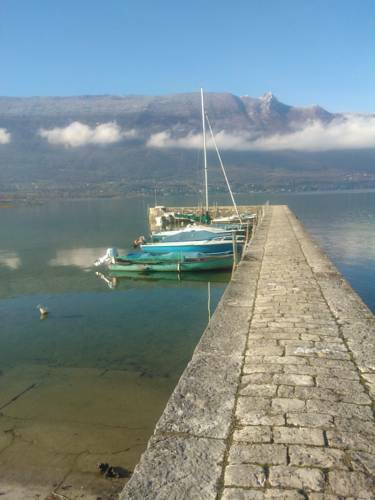 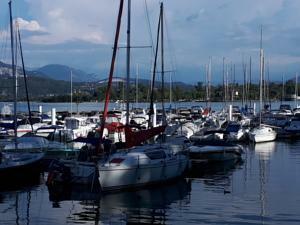 Annecy is 48 km from the apartment, while Aix-les-Bains is 11 km from the property. 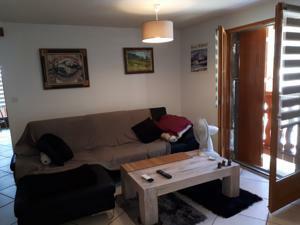 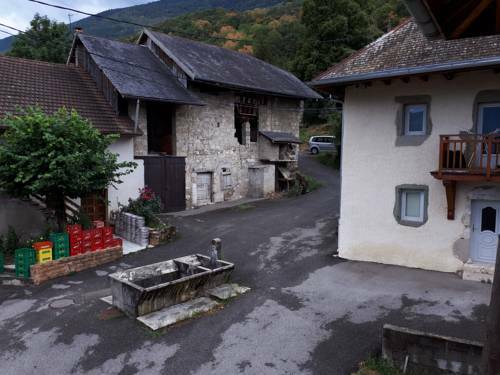 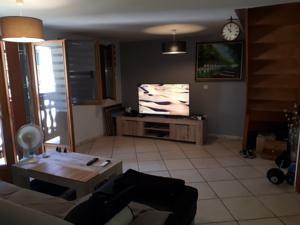 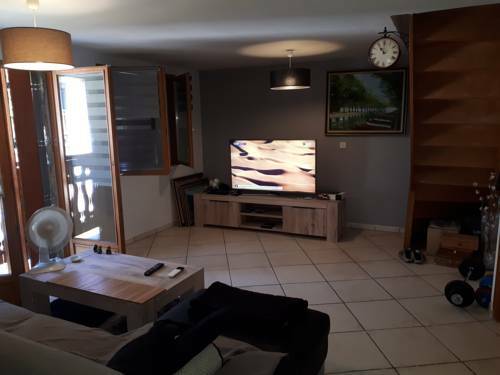 The nearest airport is Chambéry-Savoie Airport, 7 km from the property. 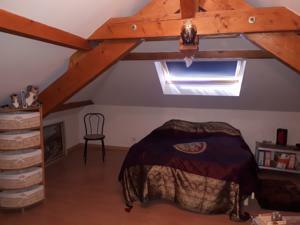 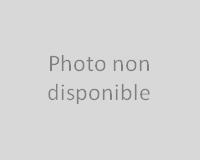 Voici la liste des communes proches de Appartement Le Catounet. En suivant ces liens, vous trouverez les informations, la carte, les prévisions météo et la liste des hôtels les plus proches de chaque commune. 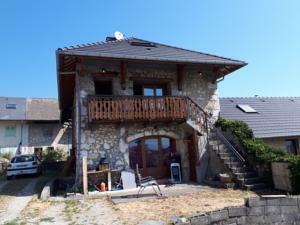 Le Catounet : réservez avec Booking.com !